Attention all Seaside Valley bus drivers! 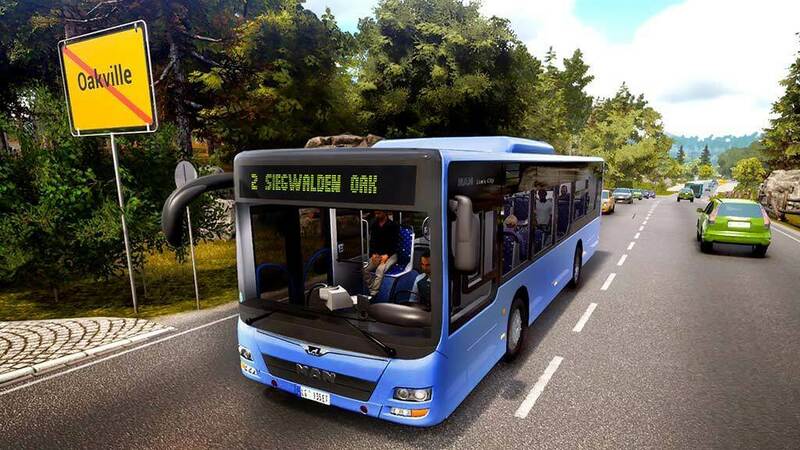 Do you want to upgrade your fleet – preferably with brand-new buses? 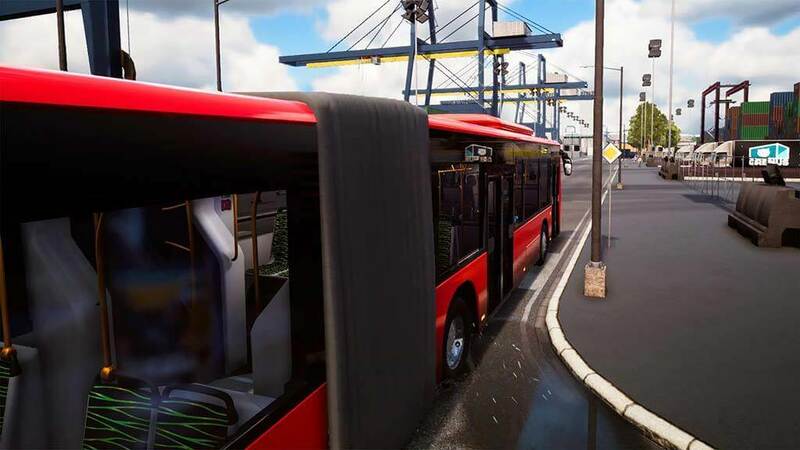 NOTICE: Requires the base game Bus Simulator 18 in order to play. Activation key must be used on a valid Steam account. Requires an internet connection. 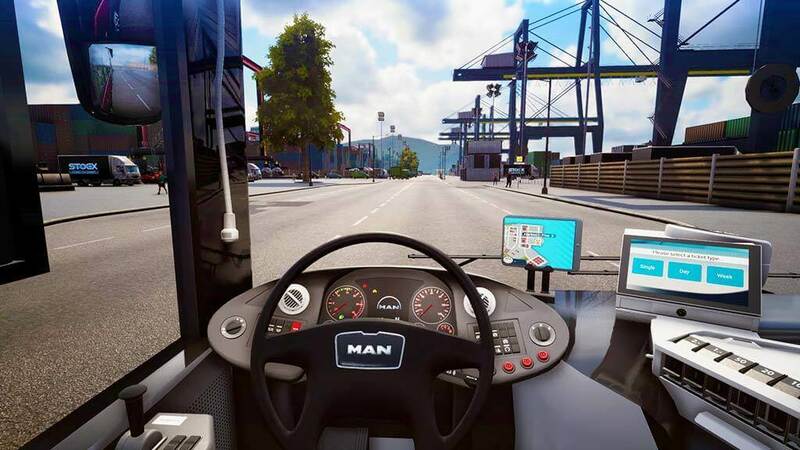 This Bus Simulator 18 DLC includes three new buses licensed from MAN! The 39-foot MAN Lion’s City A21 awaits with two doors. The MAN Lion’s City A47 is 34 feet long and is one of the shortest of the Lion’s City series buses. Plus, you can look forward to the articulated MAN Lion’s City A23. 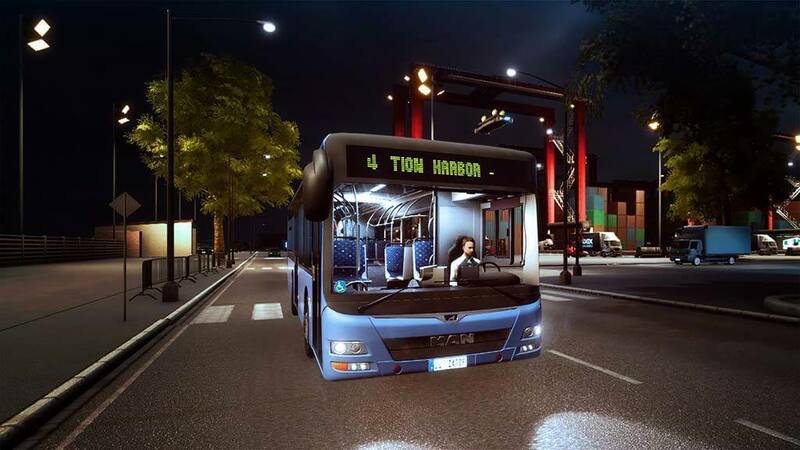 This modern, 59-foot, three-axle bus holds around 140 passengers, who can board and alight it quickly and easily through one of four doors. This results in efficient and fast entry and exit. It also ensures that, even during peak times, most passengers will find a seat on your comfortable bus, while it transports them to their destination on time. 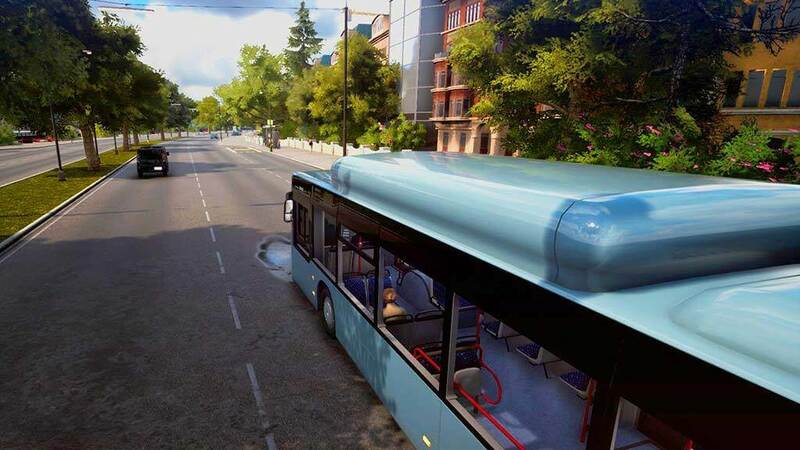 The Bus Simulator 18 expansion pack requires the main game.